One of the most important things when moving is planning and scheduling. A moving process will not be effective without proper schedule and detailed plan. Moving is already difficult, and without appropriate information and knowledge, it could double the difficulty of relocation. Scheduling is another essential when moving. To prevent delays and waste of money and time, an accurate and proper schedule is necessary as it will help a lot. 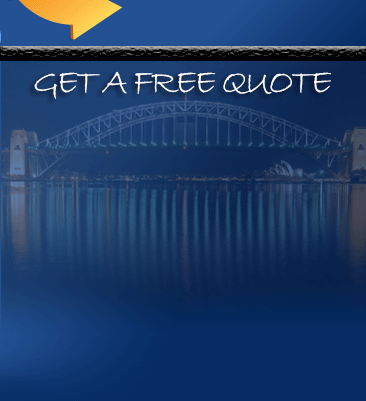 Pro Removalists Sydney, professional moving company and your best moving partner Sydney is going to tell you how scheduling helps ease the stress and hassle of moving. Everyone desires of having a perfectly smooth move but not everyone are aware that in getting this goal, you also have to prepare properly and follow every moving tips you can get. Moving sure is never easy BUT it can be easy as long as you are willing to make it easy. If you want to have a stress-free moving, you should create a detailed plan, having a detailed plan is important in achieving that perfect move. Remember that the reason you hired a moving company is to reduce the difficulty of moving, but take note also that you cannot expect moving companies to do everything. They maybe a big help, but you still have duties on your own. Having a detailed plan will help you and the mover to have a guide to follow. And some of the duties that you need to fulfill are making sure that you have a free schedule for the actual relocation and that you have an effective plan. If you are new to moving, then you can always ask for help from the moving companies, your friends or your family members. When you have clean and proper schedule, you can guarantee that the moving process will not have delays. And if you are already sure with your scheduling, the next important thing to do is to inform the company about this. This way, they know your availability and can proceed with the process without trouble. Also, ask information from the company if the date is already set, call them days before the actual process to make sure that the company is also ready and prepared. Also, cooperate with the company. The more you and the company communicate with each other, the lesser flaws there would be when you move. You have to understand one another in giving instructions and in stating what you want. You can’t expect that your moving company knows all your desired moving plan so communication really is essential. Communicating not only eases the difficulty of moving, it also creates a stronger bond between the company and the client. The strong the bond, the better you can work with each other. So if you need to know anything, especially when it comes to planning, do not be shy to approach and ask the company. 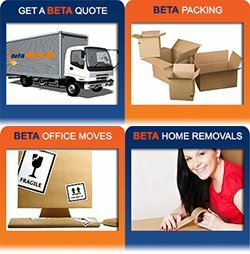 If you need a better moving partner, you can always rely on Pro Removalists Sydney, Pro Removalist Sydney. 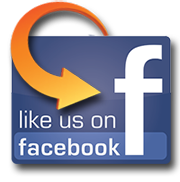 We are the best at what we do, and we are the best for you.